Rented! takes the hard work and stress out of the property management process and shows new (and not so new) investors how to develop an investor mindset, secure the most suitable tenants, create property appeal, manage your legal responsibilities and rent out your property in the quickest possible timeframe. 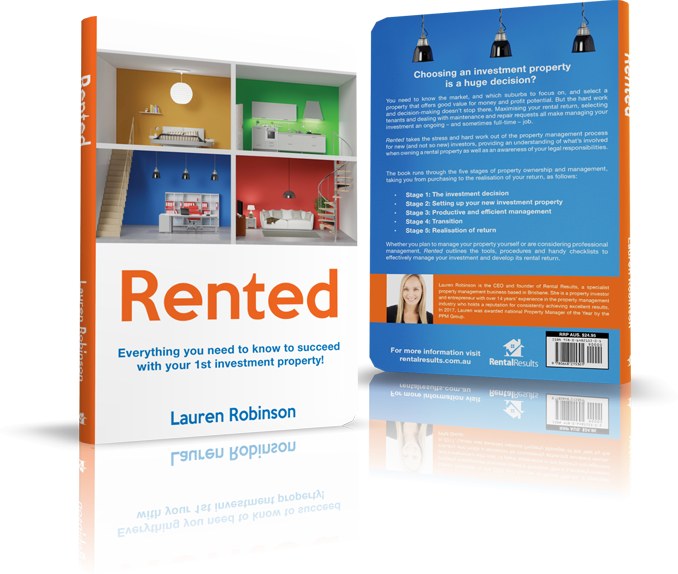 Whether you are planning on managing your investment yourself or trying to find the right property manager, Rented! equips you with the knowledge you need to increase the rental return of your property investment portfolio. When it comes to real estate investing buying your property is only the beginning. While profit can be made in the purchase of your investment property, the greatest property returns are created through smart property management. Your ability to find and secure the right tenants, minimise vacancy periods and maximise your rental return can have a significant impact on your success as a property investor. 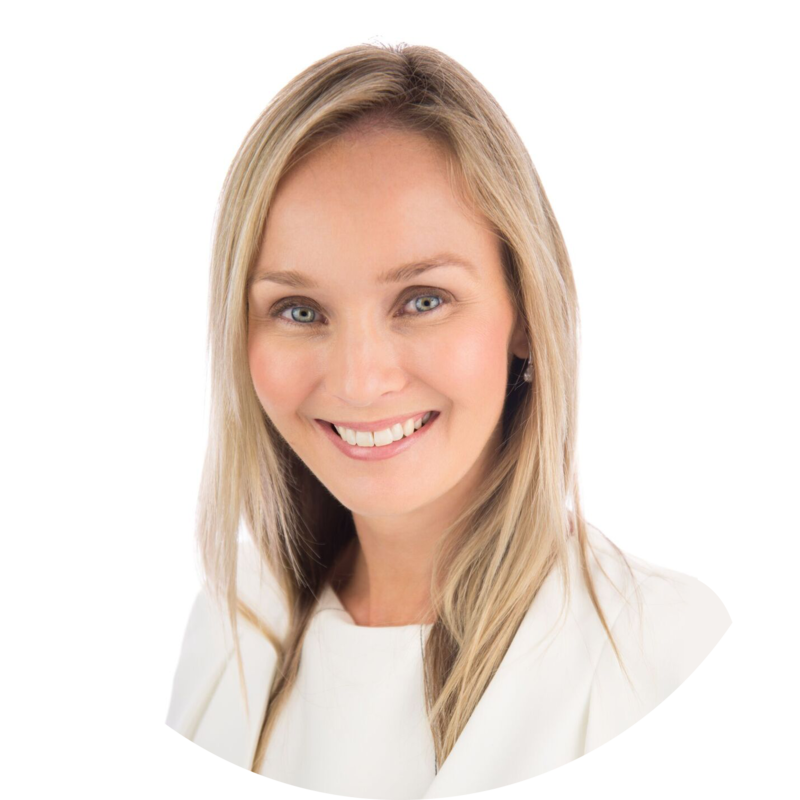 Lauren Robinson is a multi-award winning property manager and the director of Rental Results a property management firm based in Brisbane, Australia. With nearly two decades experience in property management, Lauren knows the importance of building strong relationships with owners and tenants and holds a reputation for consistently achieving excellent results within the dynamic areas of residential rental properties and portfolio management. Now Lauren is sharing her knowledge and experience with investors like you from all over Australia, helping them minimise their risks, maximise their return and get their property Rented! Rented! is the ultimate investor companion to managing your property. Filled with checklists, tools and easy to follow processes you’ll wonder how you got by without it. Want a sneak peek? Download your free chapter now. Simply enter your details below and get your free chapter delivered to your inbox right away.